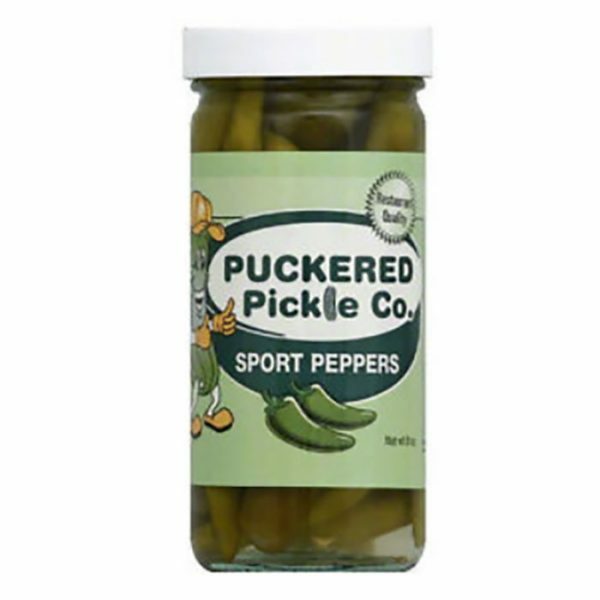 Our amazing Puckered Pickles begin with the freshest cucumbers, carefully inspected to ensure high quality standards. 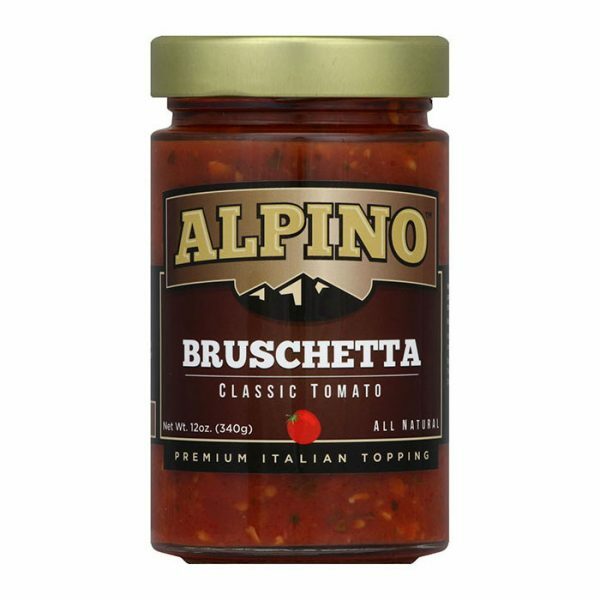 They’re hand-packed, minimally processed and always refrigerated. 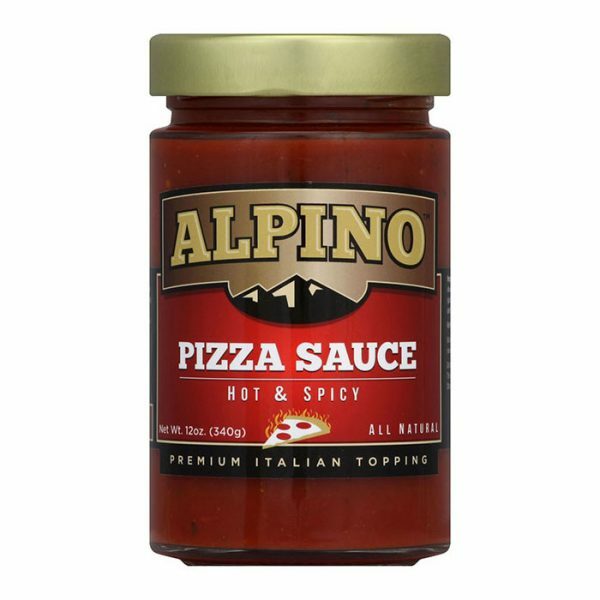 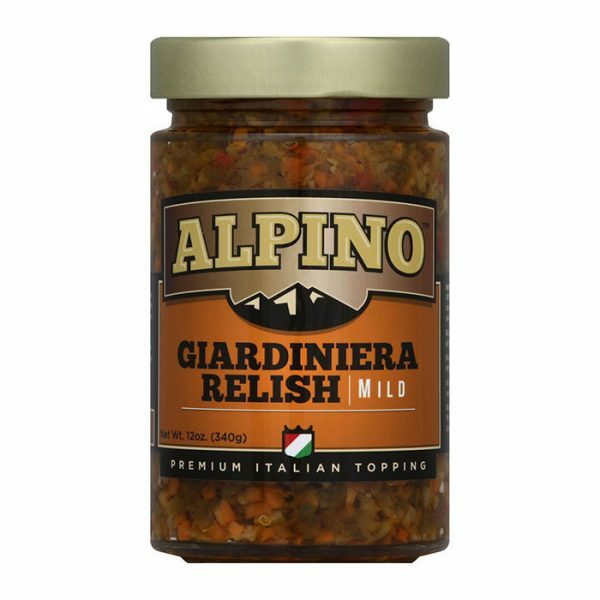 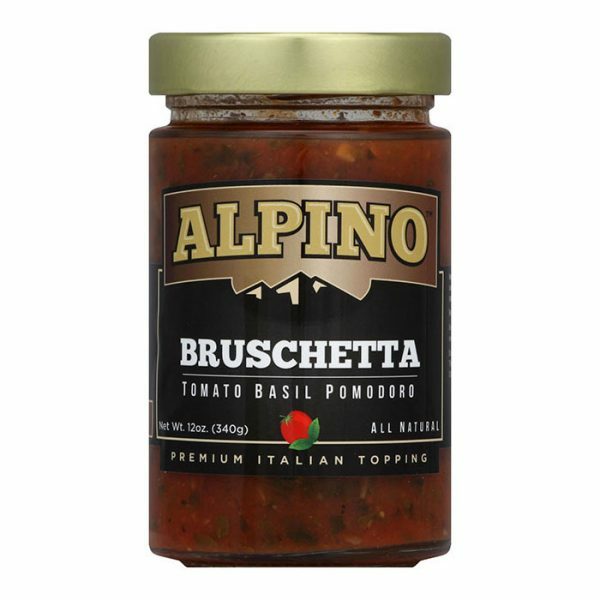 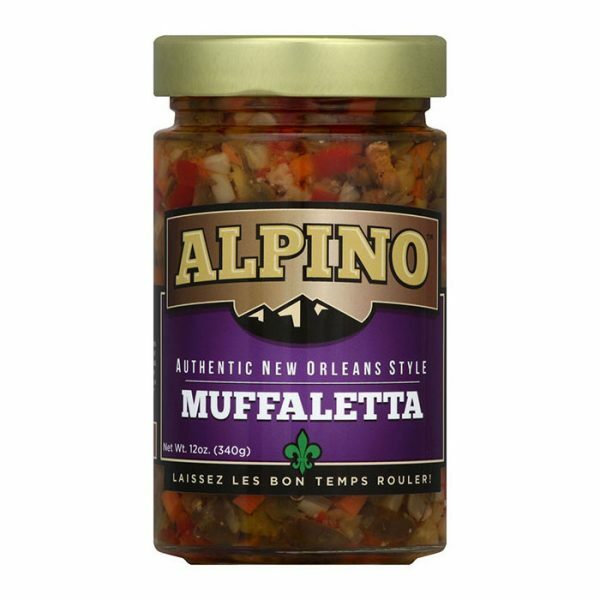 Following three generations of tradition and a commitment to quality, our Alpino brand products offer fine classic condiments for topping Chicago-style hot dogs, beef sandwiches, subs, salads, pizza and more. 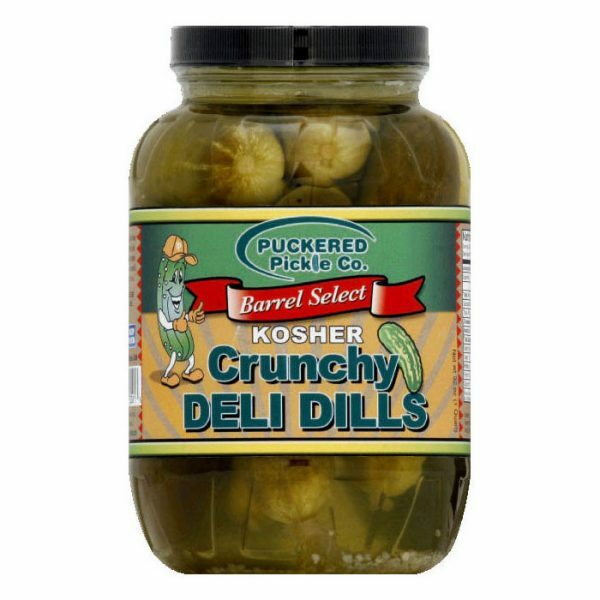 The search for the one incredible tasting pickle with the most satisfying crunch ends right here! 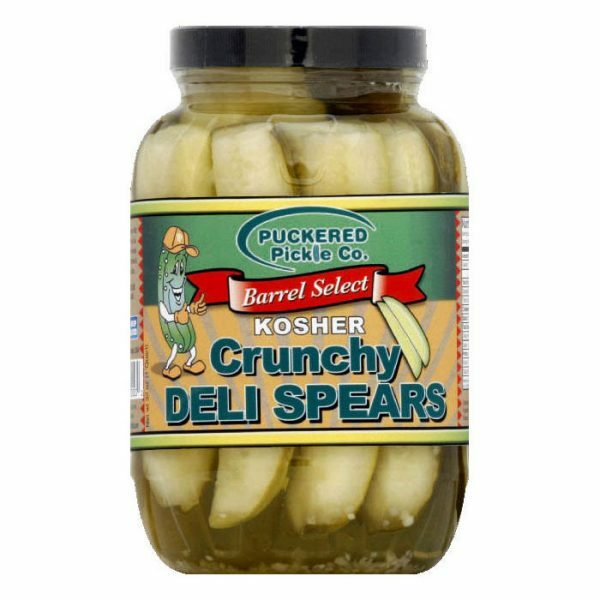 Puckered Pickles are the perfect addition to any sandwich, meal or just right out of the jar! 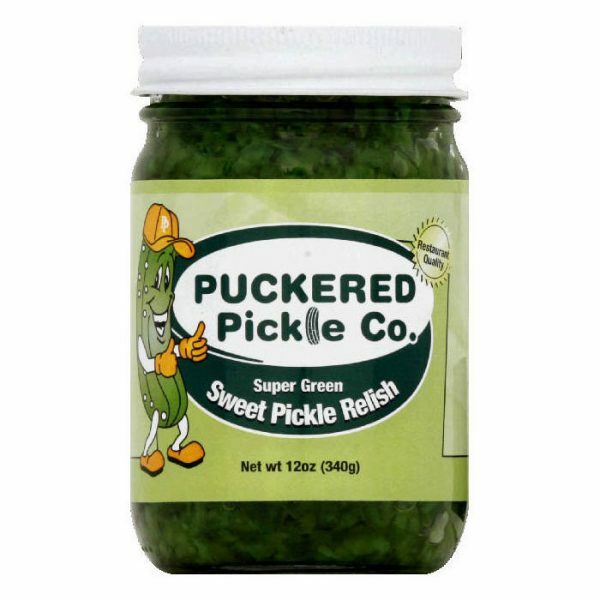 Our cucumbers come straight off the vine from the farm to us. 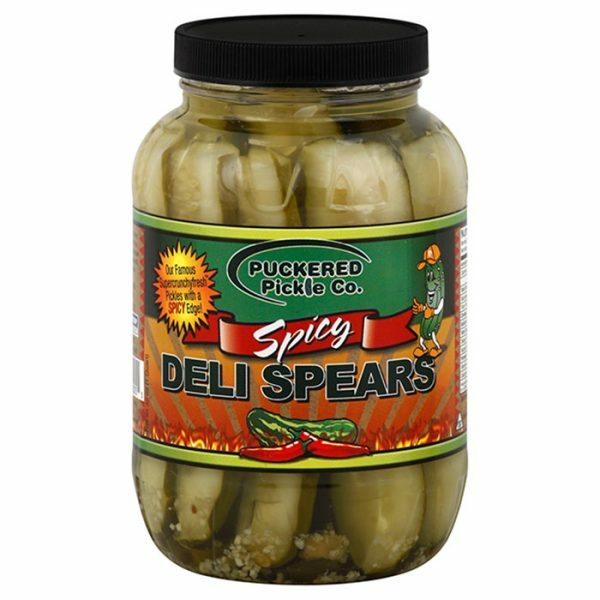 They’re minimally processed then place in our Natural Brine and Hand Packed into each jar. 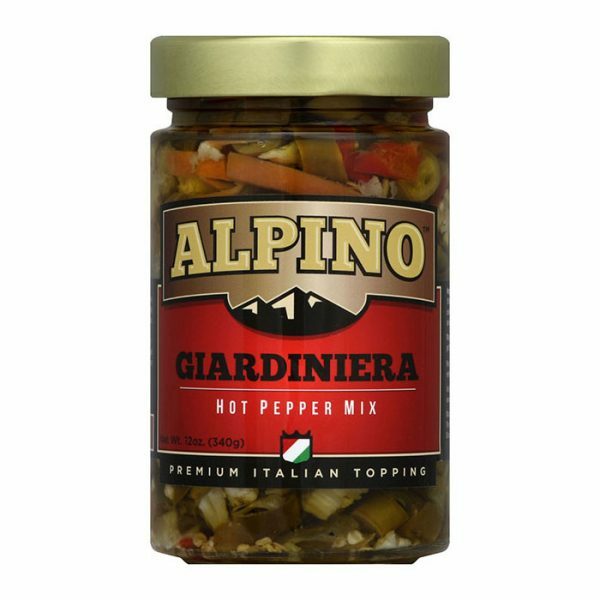 It’s not the easy way – it’s our way. 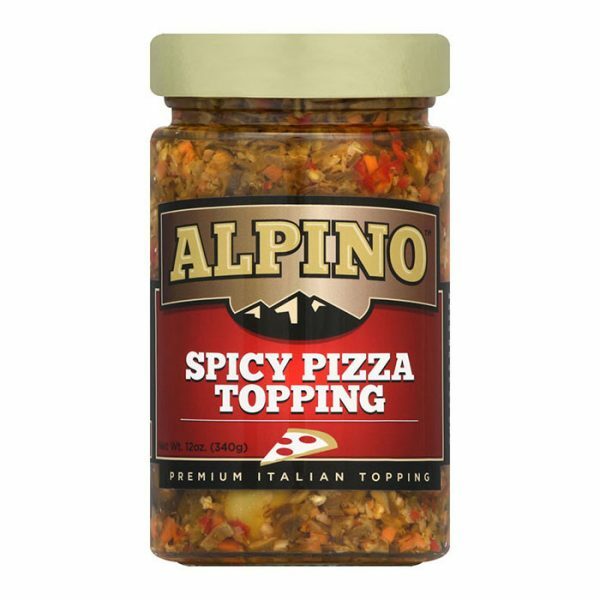 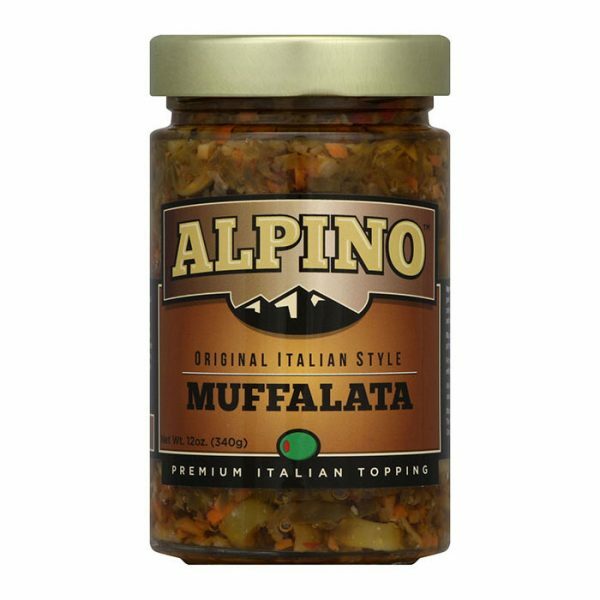 Alpino Toppings are packed with fresh vegetables like celery, carrots, peppers and olives you can eat our toppings on pizza, sandwiches, even in salads! 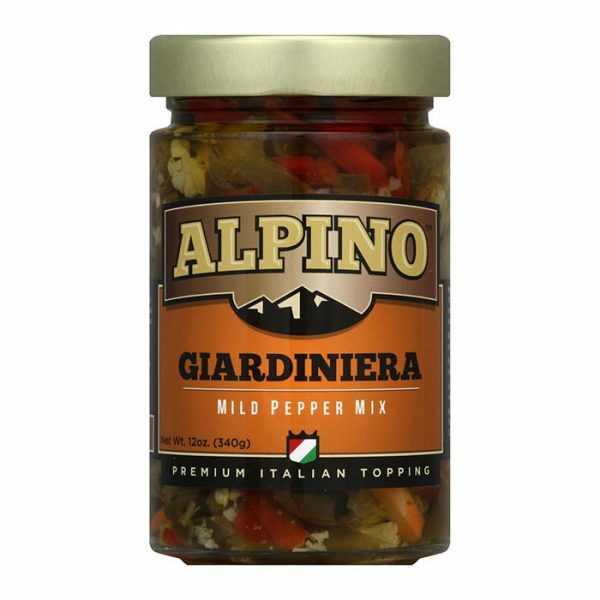 With our toppings you can add a burst of color or spice to your meal or favorite recipe. The ideas are endless with our Alpino Toppings. 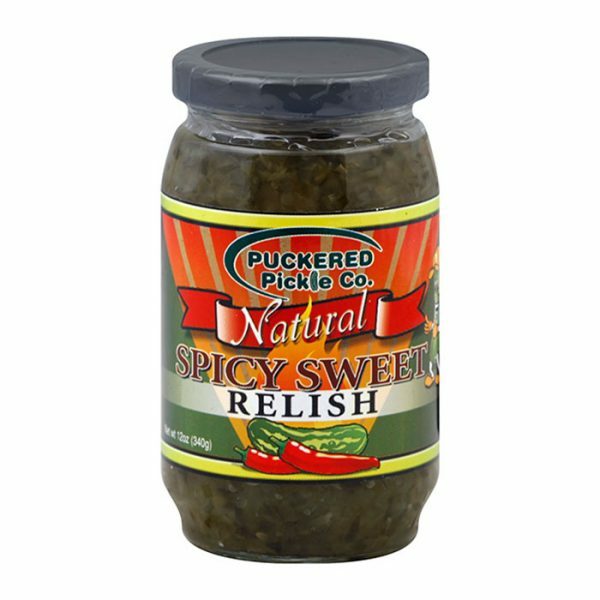 Puckered Pickle Relish is the perfect combination of cucumbers and spices. 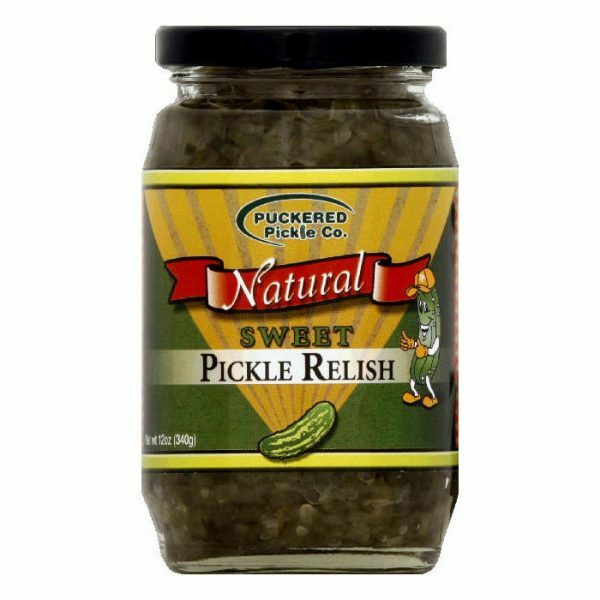 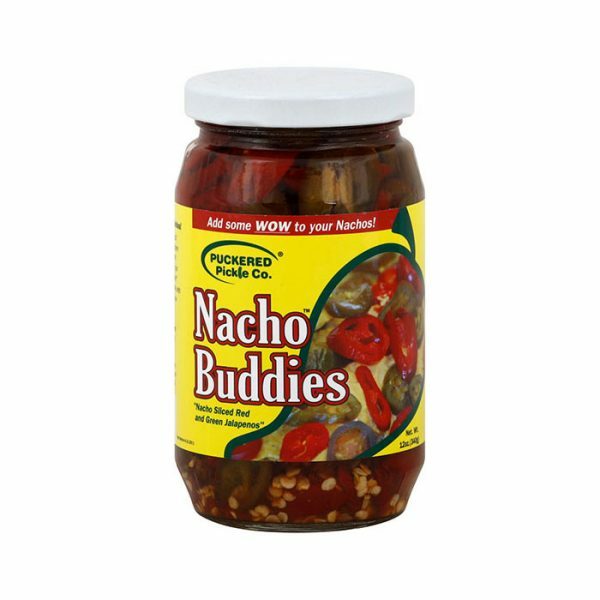 Whatever relish you pick it will add some zip to your salads, deviled eggs, hot dogs, hamburgers, salad dressings and recipes. 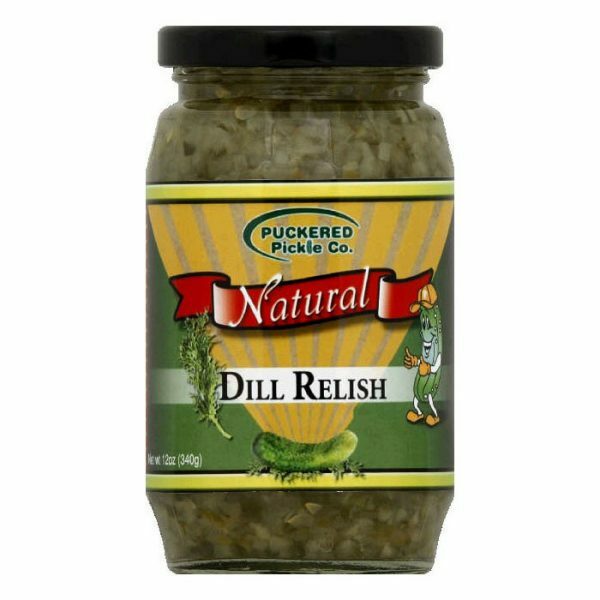 Don’t forget the Super Green Relish for a True Chicago Style Hot Dog!